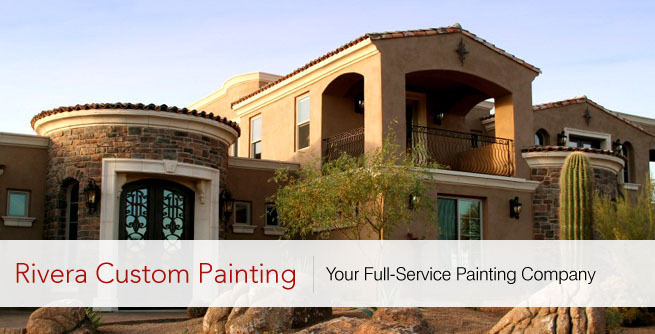 Rivera Custom Painting is here to serve your residential painting needs for those in the Phoenix area including the cities of Cave Creek, Carefree, Scottsdale and Paradise Valley. 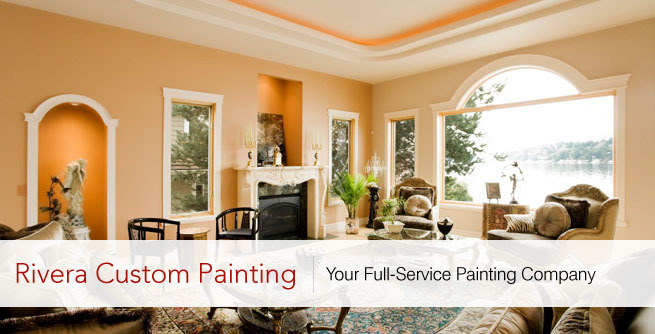 Our residential painting company specializes in high-end and custom home painting. At Rivera Custom Painting we re-paint residential interiors, exteriors, faux finishes, Venetian plaster, roof coatings and more. 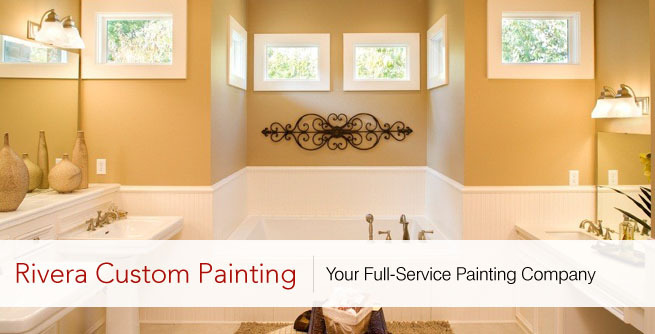 We have over 10 years of professional painting experience painting everything from custom homes, to bungalows, to condos and everything in between. Please look at our portfolio for some pictures of our residential interior and exterior painting work throughout the years. Contact Rivera Custom Painting today for a free estimate at (602) 535-6239.